Len Magee works with me on crusades and I have proved how very effective he is in communicating to young people. Having committed his full energy and time to spreading the gospel, thousands of people have been stirred by his singing. 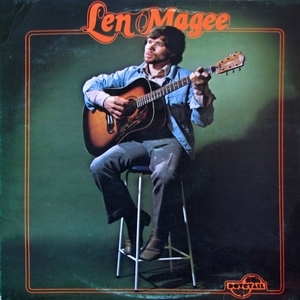 What most folk don’t know is that most of Len’s songs are his own compositions and, on this album, the quite remarkable talents of this young singer/songwriter are brought to a wider public.